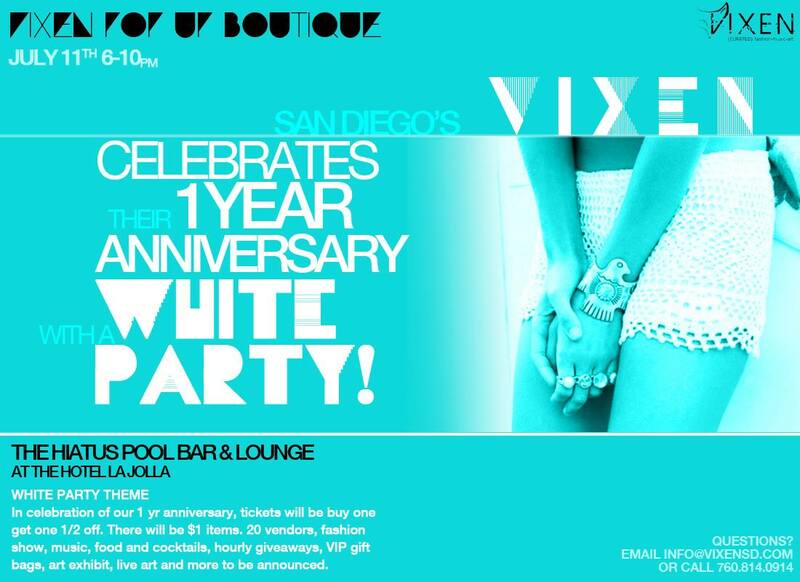 White parties are a very chic Summer theme with guests dressed in their refreshing white garments. If you are wondering what to wear to a white party, remember to add personality to your outfit through your accessories, shoes and lip color. 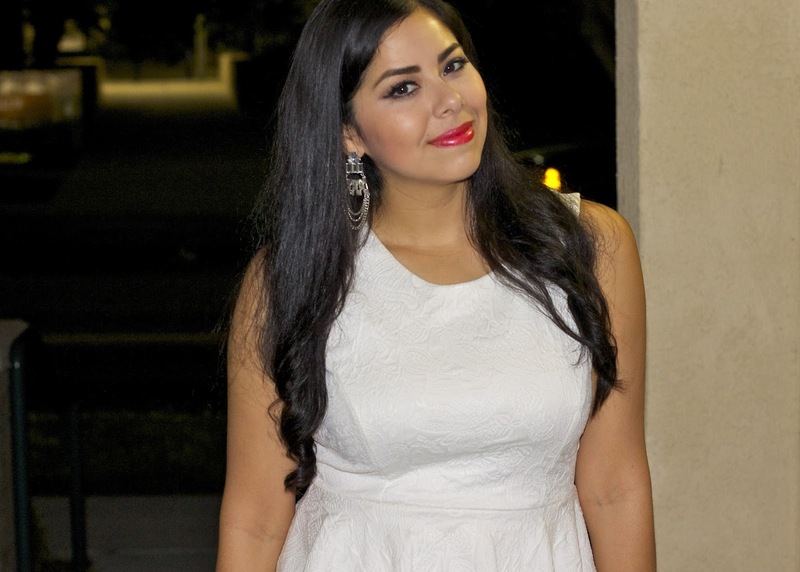 A white party is also the perfect occasion to sport that Little White Dress I talked about in this previous post. 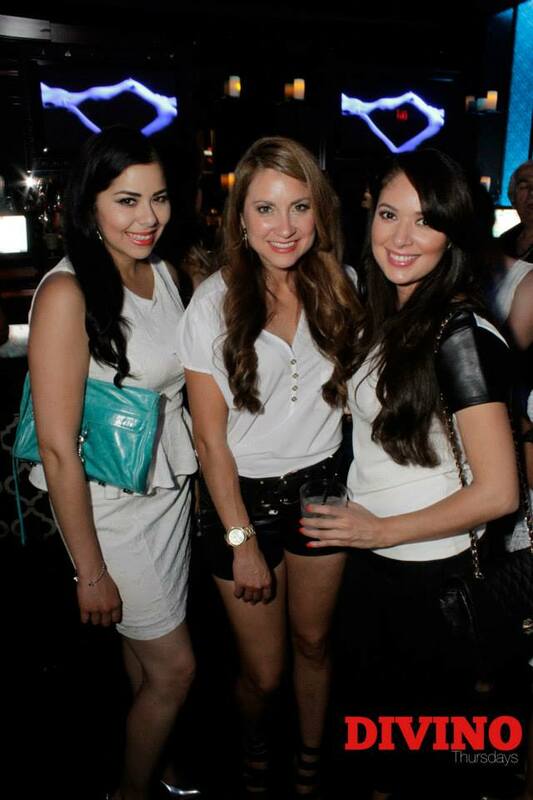 I recently went to my first white party of the season with my girls at Sidebar in downtown. I wore this dress (previously worn here) and jazzed it up with my favorite silver mirrored heels, silver accessories and added a bold peach pop of color on my lips. Since these pictures were literally taken as I left to the party, please excuse the photography and lighting! P.S. The winner of my Fashion Loopy giveaway is @soniabrandolone. I will be emailing you shortly! and Thank you to all that participated, I promise another great giveaway coming very soon so stay tuned! That dress is so pretty, I've been really liking everyone wearing summer whites! I like how you paired the dress with silvers because I always see people pair white with gold and I like how it looks with silver! You look so pretty Pau! What a perfect dress for the party, you styled it so feminine and chic. You look amazing! That dress fits you perfectly. I love white it's so fresh and classic! Looking fab! Adding personality to a white outfit is fantastic advice. The party looks fun, and I like your dress. Cute pic! You look great! 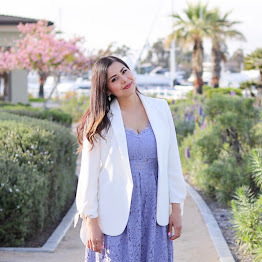 I love little white dresses - this one is so cute and flatters your figure just perfectly! wow your blog is so gorgeous :) I'm a new follower! 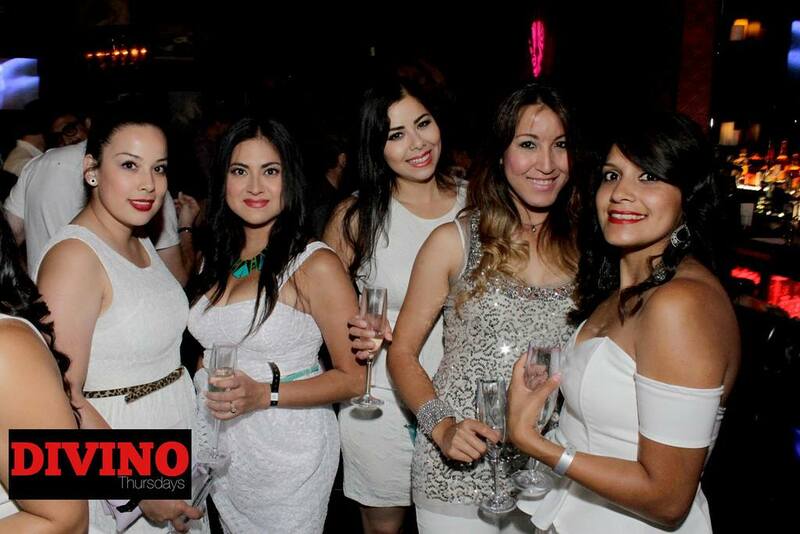 I love white dresses, it suits you! and really love the shoes! Hope you're having a lovely day! Pau you look amazing in white girl and the dress is perfection on you. Love the photos so exquisite. Gorgeous white dress! That lip color is beautiful on you!